Outsourcing has become an essential part of almost every business in which technology has a major role to play. From small startup companies to large multinationals are involved in outsourcing. Outsourcing has become an essential part of almost every business in which technology has a major role to play. From small startup companies to large multinationals are involved in outsourcing. Some of them do it perfectly and some of them still not been able to manage it properly. So what it takes to manage outsourcing effective? Why outsourcing can be a best solution for businesses? 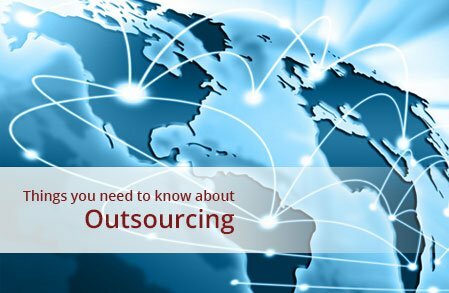 Know the difference between outsourcing and offshoring. 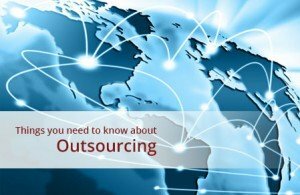 What you need to consider before outsourcing? This is not all, there’s a lot more to it that one needs to consider in outsourcing. The course is structured into various modules, covering aspects of risks involved in outsourcing, difference between outsourcing and offshoring, things need to consider before outsourcing, best countries to outsource, different ways to outsource, the legal side of outsourcing and effective management.